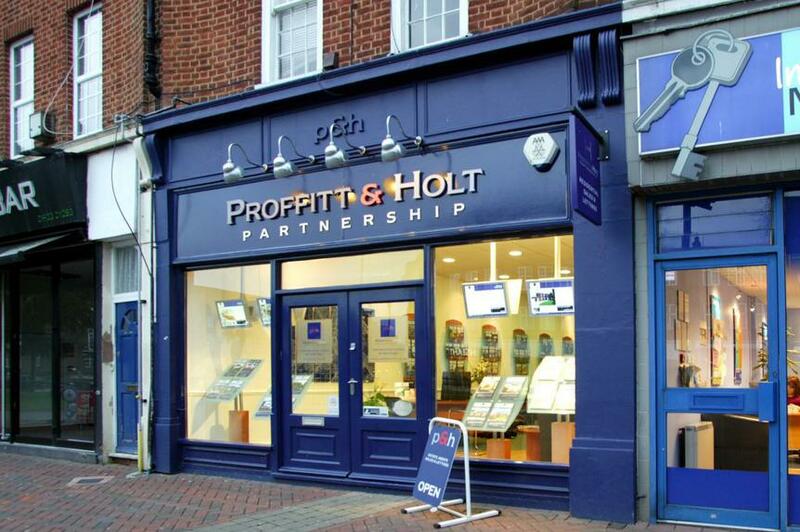 Proffitt and Holt are delighted to be sponsoring Cassiobury Infant and Nursery School and look forward to supporting them. 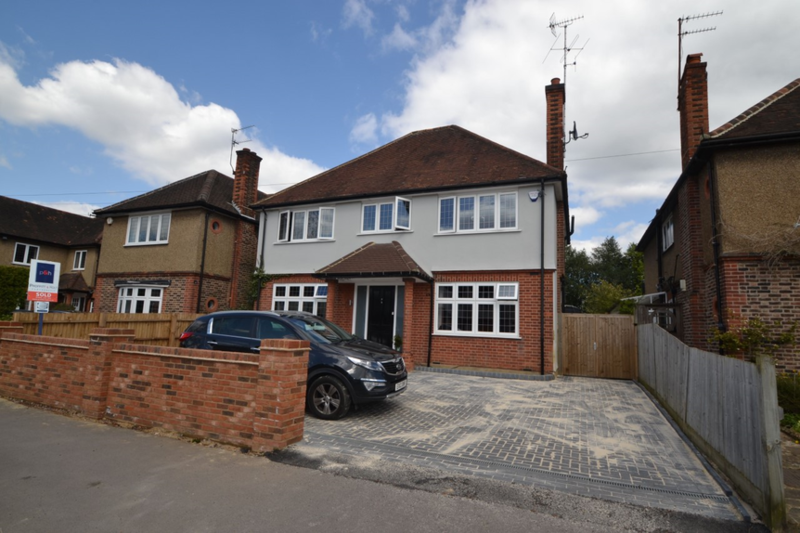 We are a privately-owned family estate agency practice that specialises in the sale and letting of residential property in south west Hertfordshire, with offices in Abbots Langley, Kings Langley and Watford. We also have an associated office in Park Lane, Mayfair, who pass London and international buyers to our local offices. Our unique advantage is our independent heritage and strength of reputation gained from over 75 years of industry experience in the local area, especially in Cassiobury and Nascot Wood. Not being part of a large chain, allows us to provide you with a very personal and highly professional service based on honesty, integrity and always working in your best interests. We are an integral part of the communities we serve and are best placed to provide you with accurate valuations, advise you about the local area and notify you of specific market trends affecting local property prices and sales. We're a company that operates to the highest of industry standards and are proud to be members of the National Association of Estate Agents (NAEA), the Association of Residential Lettings Agents (ARLA), The Guild of Professional Estate Agents and The Property Ombudsman Scheme. Our team of experts with their professional, in-depth knowledge of the local market work extremely hard to ensure they adhere to a strict code of conduct and are committed to best practice. If you are thinking of selling or letting your property, please contact the Watford office on 01923 222522 for a free valuation.